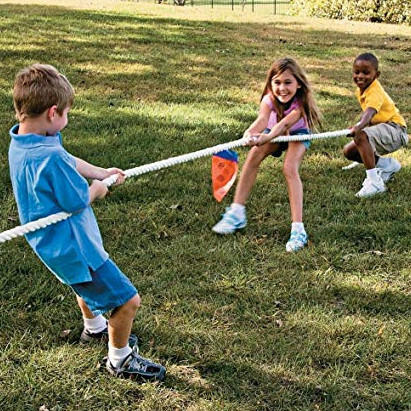 teamwork and cooperation is essential for a good tug of war game! here's how you play: choose a level playing surface, such as a grassy field, mark a line on the ground and divide up equally into teams. line up the teams on each side of the tug of war rope and pull, tug, pull! the goal is to stay on your side of the center line, if your team crosses over, other side wins! 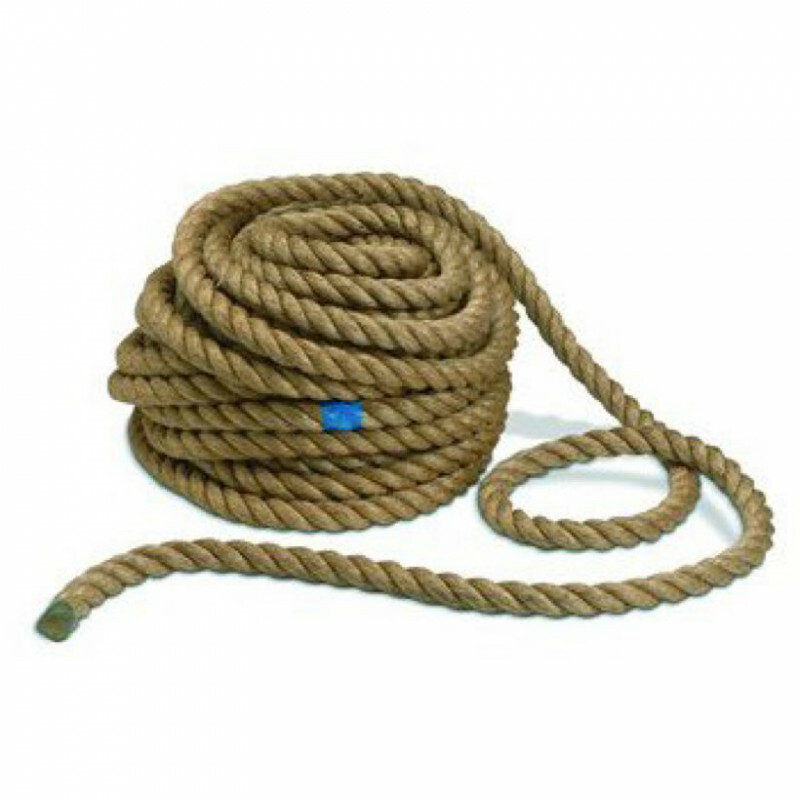 made of a polyester fiber, our tug of war rope is extra soft and won't hurt your hands!